The Plumbing Industry faces the mammoth challenge of huge gap between the supply of skilled labour and the demand of skilled labour. A very small percentage of the plumbing workforce is actually skilled in India. And it becomes our duty as plumbing professionals, members of the Indian plumbing industry and other various plumbing related organizations and associations to to ensure that skilled and certified manpower in adequate numbers is provided across industries using plumbing skills to raise plumbing standards in India to global levels. Plumbing Industry since a long time has been awaiting an opportunity to skill its workforce, and through the mandate of the National Skills Development Corporation (NSDC) has got an excellent opportunity to train its workforce with the latest skills and technology and best practices in the Industry. 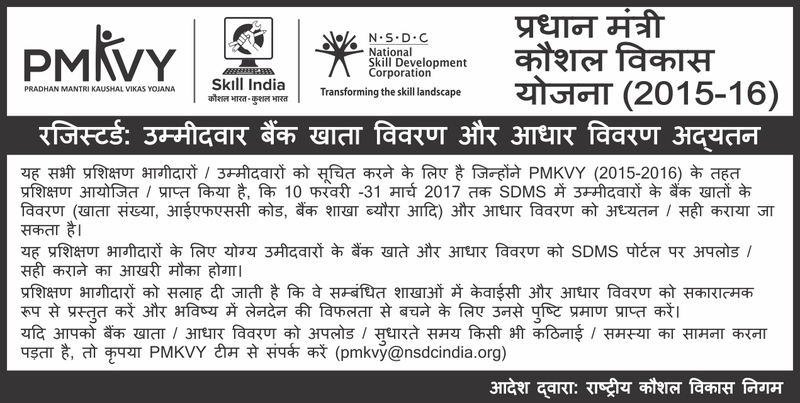 We have now formed the Sector Skills Council (SSC) with the active support of the NSDC which is an initiative of the Govt. of India and the Vision of our Prime Minister. The IPSC acts as a accrediting and certifying body; and will work to fill the gap of skilled and unskilled labour in India. For this purpose we are partnering associations and organisations who share same vision, and work to upgrade the skills deficit in the plumbing industry.The 11th five year plan stressed the need to improve the skill level across all the sectors in the Indian Industry, this laid the foundation of the National Skills Development Corporation (NSDC). 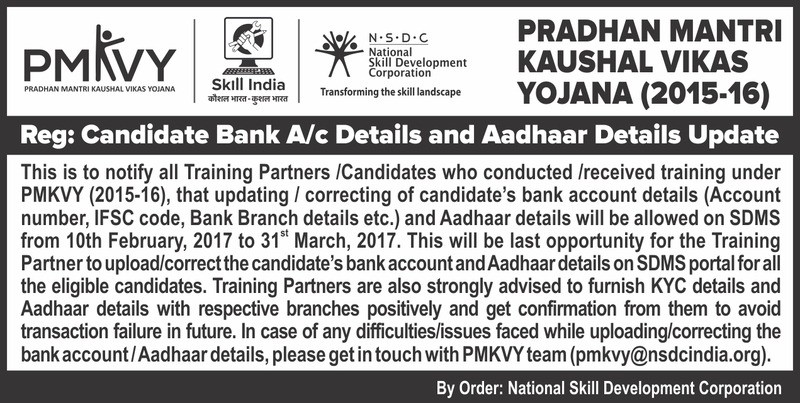 NSDC aimed to form Sector Skills Councils (SSC) to bridge this wide gap between the demand and supply side of the skilled workforce. The SSCâ€™s based on PPP (Public Private Partnership) invites industry luminaries and major industry players to come forward and form SSCâ€™s. IPSC is the SSC for the plumbing industry in India to cater to its specific needs and demands. Responsiblefor installation, minor repair and maintenance of pipes and sanitary fixtures in domestic, commercial and institutional setups. Responsible for installation and repair plumbing systems including those of advanced sanitary fixtures as per manufacturerâ€™s specifications in housing, commercial and institutional setups. Responsible for assistance in, preliminary installation and minor repair work of basic plumbing systems in domestic, comm ercial and institutional setups . Responsible for installation, minor repair and maintenance of pipes and sanitary fixtures in domestic, commercial and institutional setups. Responsible for management of sales of plumbing products manufactured by the Company in within a defined geographic area, province or country.